Tucked away in the heart of quaint Haleiwa town, this local eatery is full of delicious fresh submarine sandwiches. Fresh baked bread daily with our secret recipe. So when you are hungry and you want something that’s filling, super tasty and reasonably priced stop by Storto’s on the North Shore, order their potato salad, grab a bag of chips, a soda or juice and refuel your body with wholesome goodness of a fresh Storto sandwich. 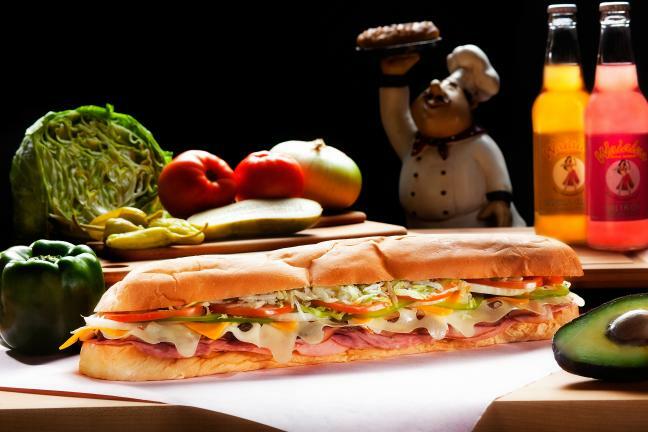 Storto's Deli and Sandwich Shoppe is not affiliated with Aloha Sub.